There are some vacation destinations that you could just pack up and head off to. But Dubai isn’t one of those. If you plan on heading to this Middle Eastern Marvel, you definitely need to sort out your plans in advance. The sheer number of things to do, see and explore, are enough to get your heart beat racing. It can also get you confused on how to prioritize on the things to do or see here. 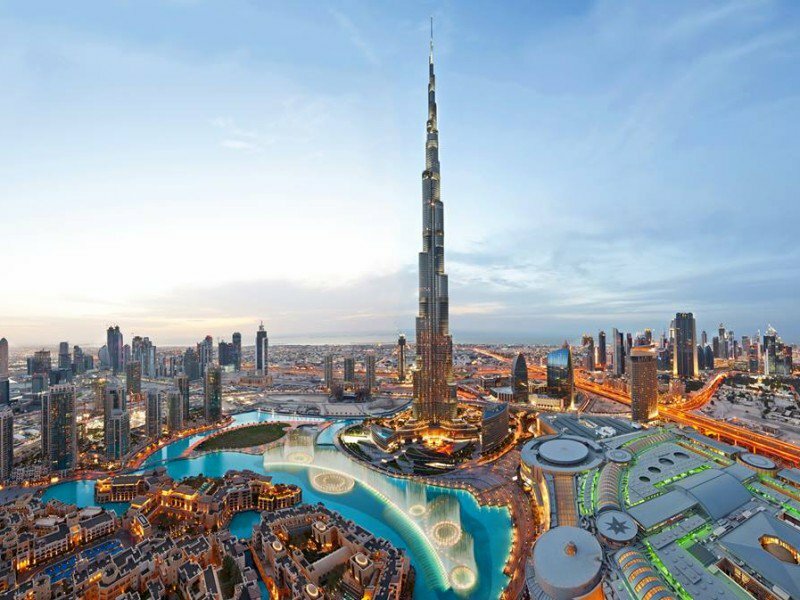 If you’re ready to spend one week in Dubai and don’t know where to start, we have you covered. On day one, your flight to Dubai and checking in to your hotel/resort itself is likely to make you feel exhausted. And the sudden increase in temperature can make you sweat buckets too! So it is better you stay in your hotel or resort and change into something light and head to the pool. If the place you’re staying at does not have a pool, you could always head off to the beach. Dine out if you must, but return back early to recharge yourself for the next day. After catching up on some much-needed rest, get back on the saddle and head off to famous tourist spots. 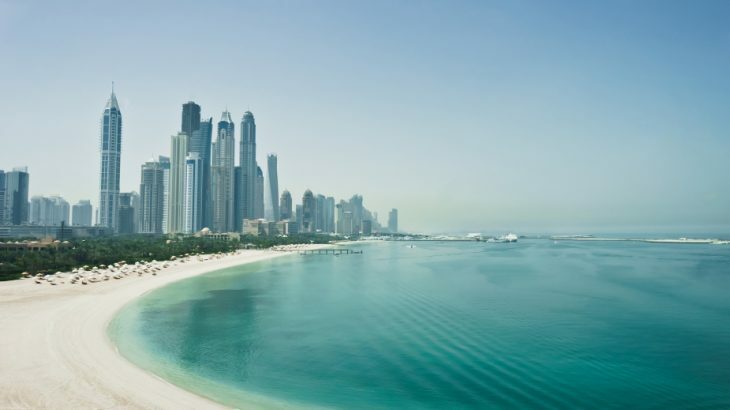 Start by visiting the Palm Jumeirah and then head on to the famous Atlantis Hotel. Capture some memories and head back to the mainland and take a walk by the Marina to unwind. The last spot on your list for the second day must be the grand Burj Al-Arab. With the attractions by, the coast covered, you could head back to the hotel and rest until the sun comes up the next morning. If you’re traveling through one of the many Dubai Holiday Packages, you are sure to make your way to all these spots in a day. Your third day in Dubai is surely going to be an adventurous one. 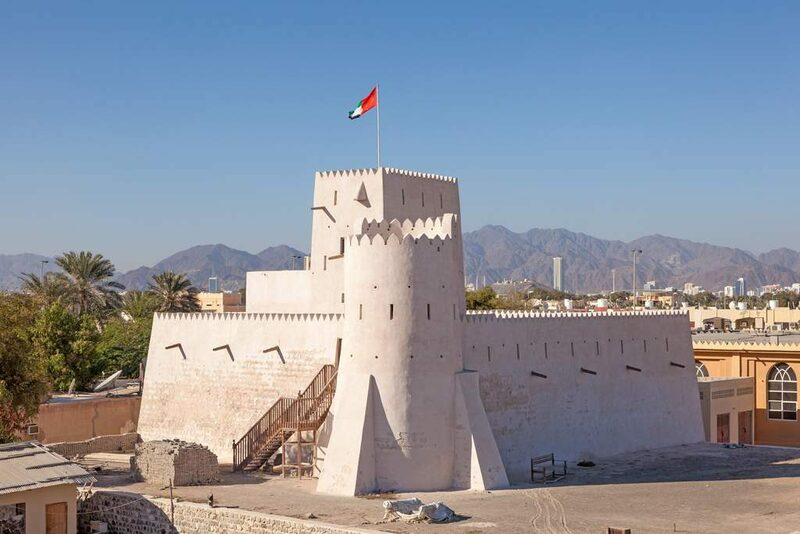 Hire a vehicle and head across to Kalba on a road trip. This trip will let you experience the raw side of Dubai, something that isn’t showcased much on the internet. Make sure to carry plenty of water, because even though the drive might not be more than 2 hours long, it can seriously get hot. Once here, there are many sightseeing spots along the coast to make the most of your day. If you’ve followed the itinerary above, you’ve definitely had a couple of action packed days in Dubai. Now comes the time to once again take it easy and pamper yourself. Do so by heading to the beach and relaxing there with your family. You could also spend a day at a spa and relax your body and mind. 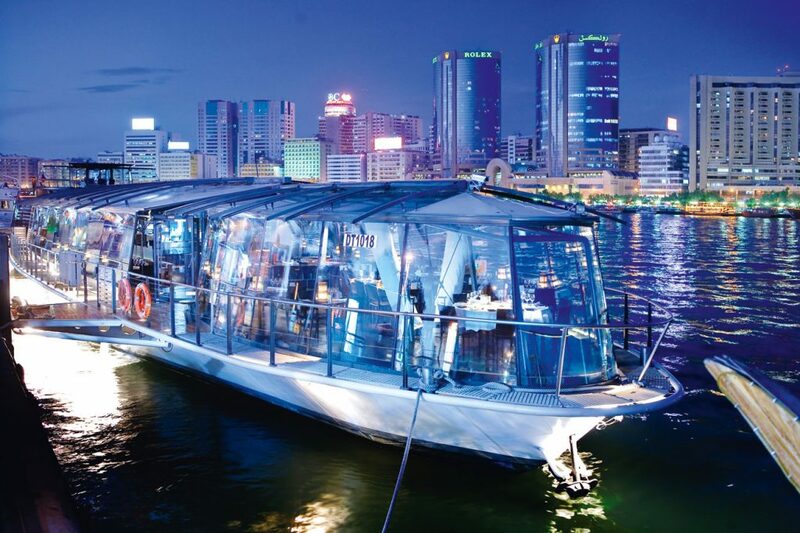 Once the sun sets, take a trip on Bateaux Dubai. This luxurious boat ride will treat you to amazing cuisine while you cruise down Dubai’s waterways. But make sure to book this trip in advance or you might end up missing out on a great experience. For your fifth day here, it’s time to get your adrenaline pumping again. Hire a car or book the services through an off-road adventure company to experience the famous desert safari. With Dubai Tourism booming, you will surely find many such companies to choose from. 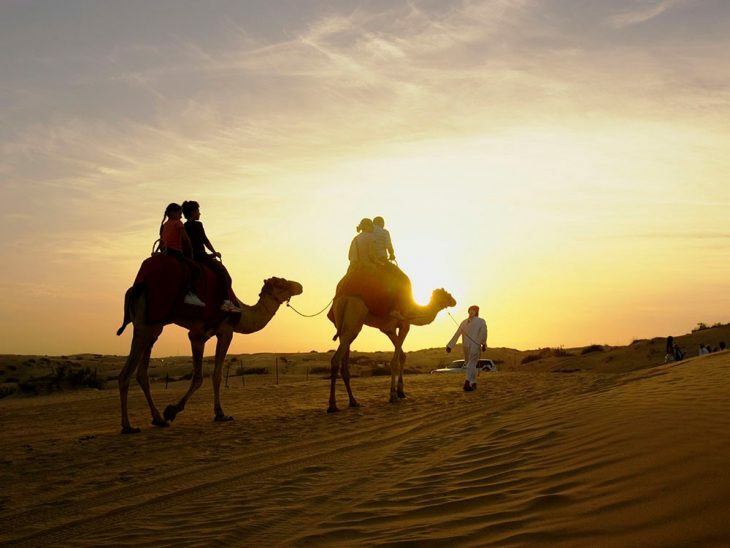 Once you’ve hired a ride, get up close and personal with the famous dunes of Dubai and unleash your adventurous side. Make the most of your day here and end it with a warm cup of tea before heading back to the hotel. This day is going to be one of the longest days you will have in the city. 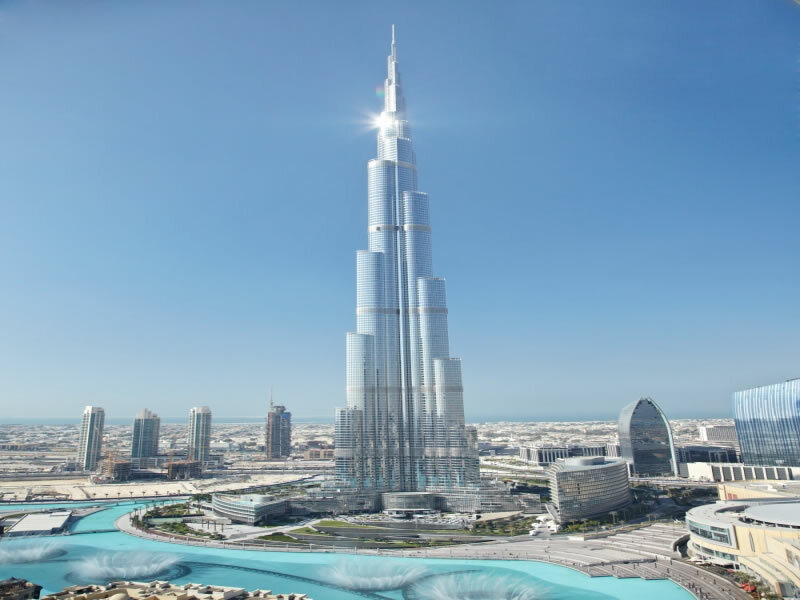 You can make your way to the global icon of the city and the tallest building in the world, the Burj Khalifa. Visible from almost every corner of Dubai, the Burj Khalifa is something you cannot miss. But before you enter, visit the grand Dubai Mall and shop to your heart’s content. After you’re done shopping, head to the tower itself. If you’ve timed your visit properly, you’ll be able to watch a one-of-a-kind sunset from the 124th floor. Once the sun goes down, bring your day to a close by the magnificent Dubai Fountains before heading back to the hotel. 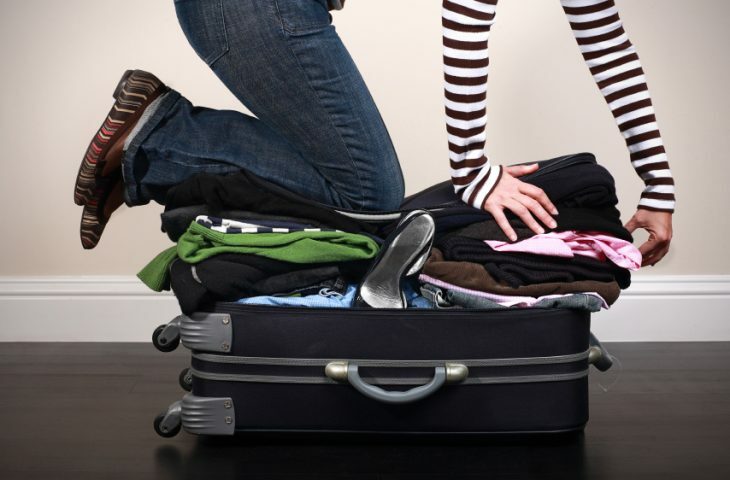 The last day of your week in Dubai is when you take your time packing up. Make sure you’ve packed everything, especially the momentos that you’ve picked up for your friends and family back home. If you have some time to spare, head to the creek and take a ride in the traditional abra. If you haven’t picked up souvenirs, the small trip across the creek will take you to markets where you can shop for almost anything and everything. If you’ve followed the itinerary mentioned above, you will definitely have a fantastic and action-packed week in Dubai. Think we missed out on something exciting to do in Dubai? Let us know in the comments below. If you plan to spend a week in Dubai you need a perfect travel guide. With so many things to do one may be confused. We have you covered.